Remember that one time I said there’s no such thing as a short production cycle? Maybe you don’t, but humor me anyways. Well, that was a lie. 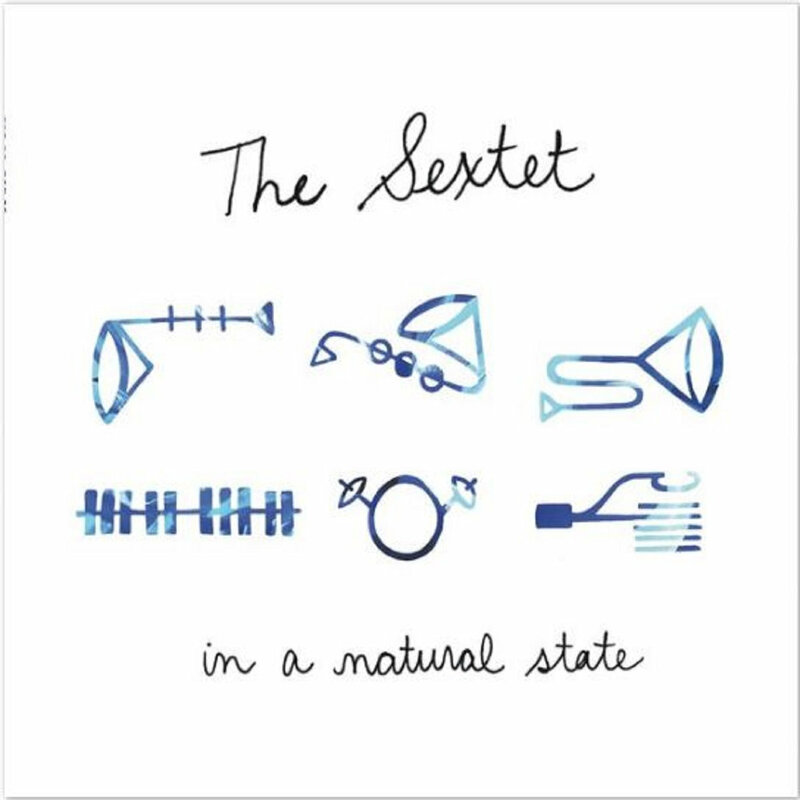 Last summer I took a break from mixing the sophomore WBPT album to work on The Sextet’s debut album, In a Natural State. The whole project–clocking in at 57 minutes of groove jazz–was tracked and mixed in a grand total of 6 days, two for tracking and four for mixing. The affair was utterly refreshing despite the 90+ degree weather outside. 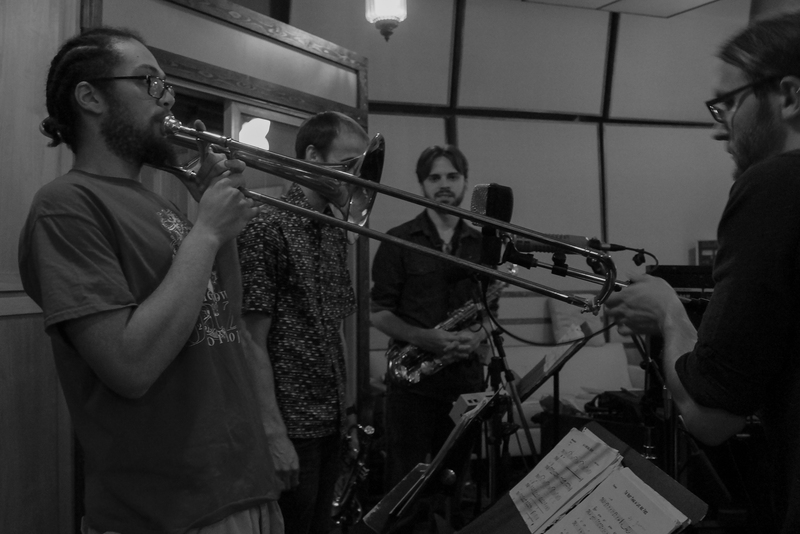 We recorded everything live with all six musicians in the same room (drums, bass, piano/keys, alto sax, trumpet, and trombone). It was an experiment. I had never worked out of The Map Room before, but everything ran smoothly with the band finishing up three more tunes than expected. Josh and Kris run a well-thought out studio. Paul Paresa (piano), Robert Castillo (bass), and Dave Kelsay (drums) lay down some nasty grooves on the album. I definitely had to take a shower after that session (nah, but really, it was like super hot out). The last track, Moving On, got in rotation on local jazz radio station KMHD, and they had the following to say: “The song brings an outstanding debut to a memorable conclusion.” I wish Robert the best in Kansas City where he’s recently relocated. Keep those catchy bass lines coming. Relive our two days in the studio on bandcamp here, or hell, just play it on Spotify.